Do you like Gangnam Style? Share it with your friends. 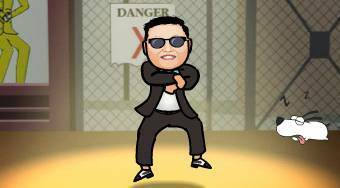 "Gangnam Style" - show a dance creation in the most exact way on the basis of a famous music.